4k00:15Abstract background with beautiful particles. Underwater bubbles in flow. 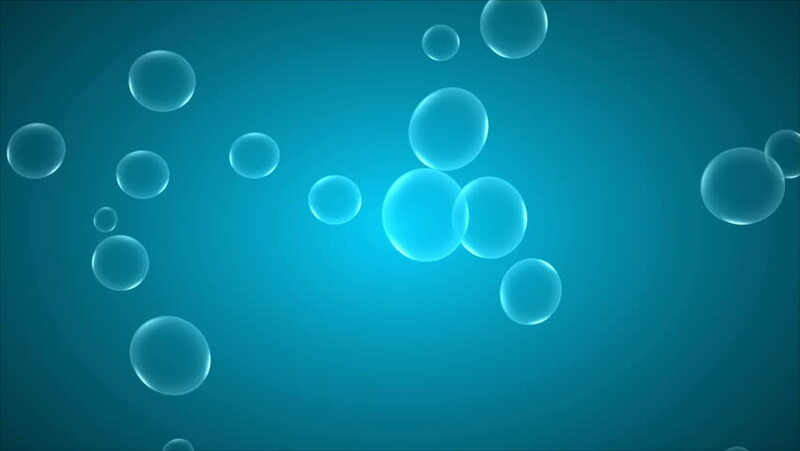 hd00:20Abstract background with animation of flying glowing circles on light backdrop. Animation of seamless loop. hd00:08Bubble foams moving up slowly. Copy Space is available for custom texts and graphics.